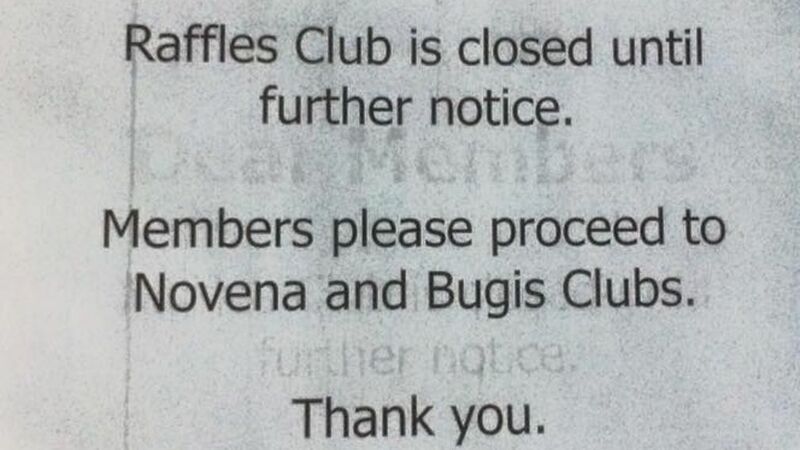 First it was informed that the Raffles Place outlet will be closed. Today we receive news that all of California Fitness outlets will be closing. Another one bites the dust. A household name in the fitness scene has commenced liquidation proceedings. What went wrong? Poor business planning or a lack of foresight by the management. It is hard to digest that a big player with a substantial number of following can fold just like that. Ok so now what happens to the customers and their packages that they have paid for in advanced. All gone to waste? Is there a chance to recover anything? This time round it looks like their customers are going to be losing more than just their body fat. Should have seen it coming. The subtle signs were right infront of us. With so much of “Spinning” around it was only a matter of time they spun out of control. Can you solve this mystery? Effects of Sugar on your body.